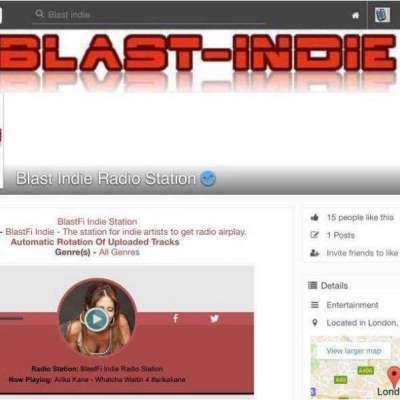 Auto Rotation is here on The #BlastIndieRadio Site, If you purchase one of our membership marketing plans, Automatic rotation is #Free with our #advertisingPackages. Contact us for details. #GetOnBlastIndieRadio Four (4) plans to choose from.